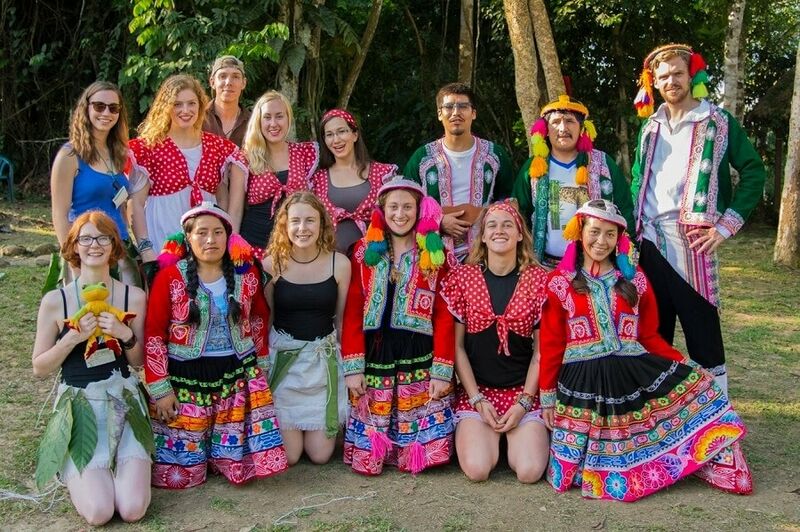 Last weekend we celebrated 11 years of the Manu Learning Centre (MLC), supporting a sustainable Amazon through research, education, community and tourism. On a beautiful Sunday in the rainforest, we hosted over 150 people at the MLC reserve to thank them for working and collaborating with us in our remote corner of south-eastern Peru. Our field station and tourism lodge is based in the Manu Biosphere Reserve, a UNESCO World Heritage Site and one of the most biodiverse places on Earth. Manu is threatened with deforestation and unsustainable exploitation of the natural resources, from gold mining and illegal logging, to slash-and-burn agriculture and cattle ranching. By working in collaboration with local people, we create ambassadors for conservation who are empowered to find sustainable ways of living in the rainforest. On the day, we had numerous stations scattered across the MLC garden, with a host of activities so that our visitors could learn and explore the biodiversity on our doorstep – from butterfly Iding to discovering medicinal plants. Children played the part of Forest Guardians and received a stamp for every station and activity they took part in, giving them a sense of pride in their role as environmental defenders. 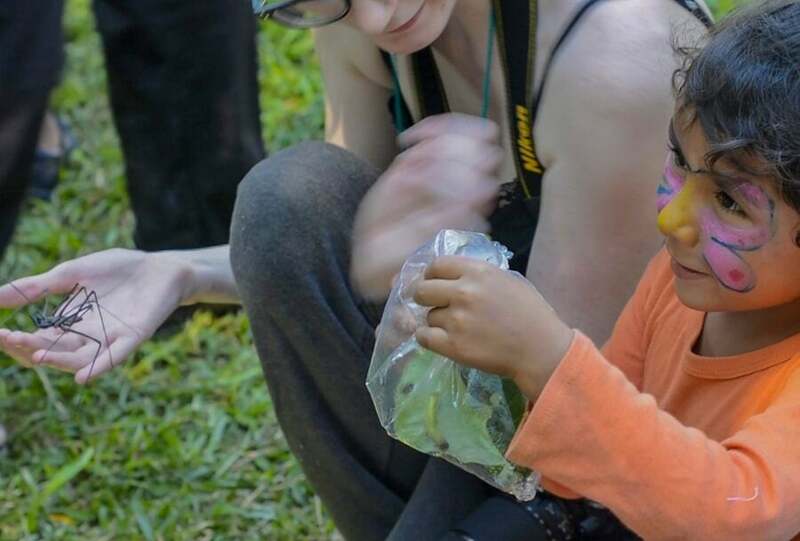 By showing children how to plant seeds and care for saplings, we highlighted the benefits of biogardens – a long term project we run to help the local community grow organic produce to improve the health and wealth of their families. While they also learnt the importance of reusing and recycling by creating plant pots out of a plastic bottles. The region hasn’t the infrastructure for proper waste disposal, never mind recycling facilities, so the message of upcycling is vital for a healthier environment. One of the highlights from the day was the show and tell that featured a dwarf caiman, white-lined leaf frog and a tailless whip scorpion. 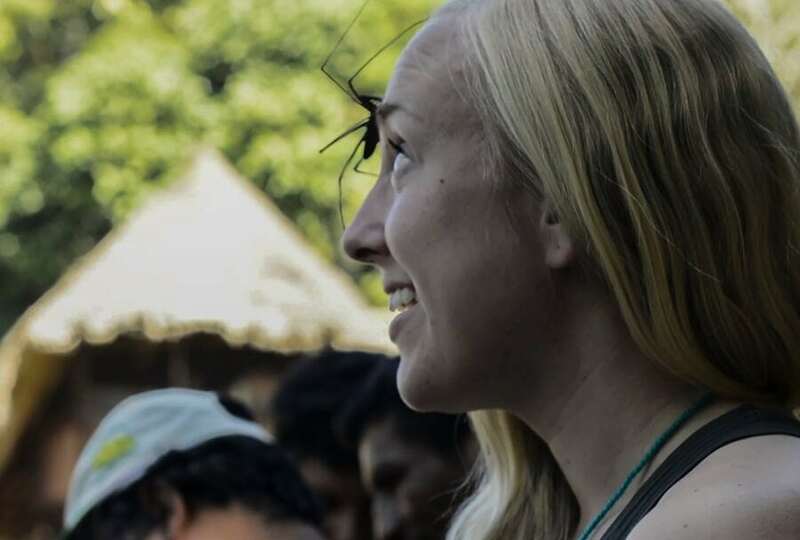 Our guests loved getting up-close to the rainforest wildlife as, even though they live in one of the most biodiverse places on the plant, many don’t spend time in the forest and aren’t familiar with local wildlife. The anniversary gave us the chance to celebrate and thank all the people who make the work of the Crees Foundation possible. For those who couldn’t join us on the day, we would like to say a massive thank you to all our volunteers, visitors, collaborators, supporters and staff for another successful year of biodiversity conservation and sustainable living.